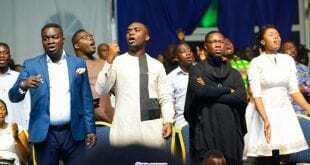 Home / Local News / 3 Music Awards 2019: Check out Nominees for the gospel act related categories. 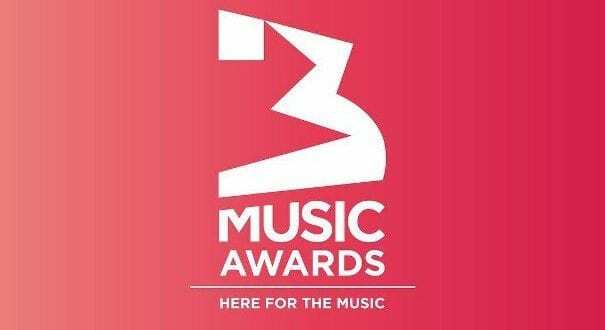 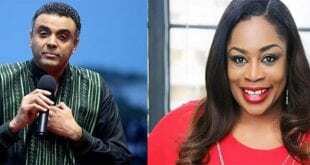 The nominees for the 3Music Awards 2019, to be held later this year, have been announced in Accra last Friday. 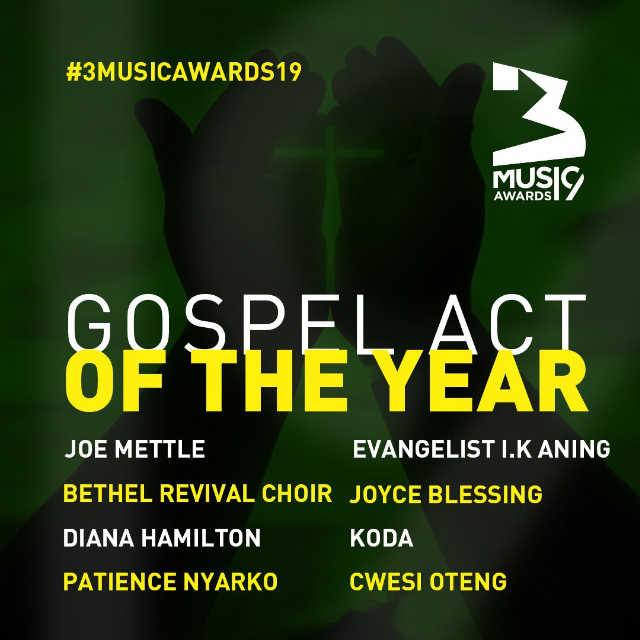 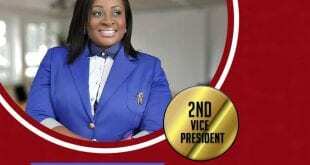 As usual we take a look at the full nominee list for the gospel act related categories . 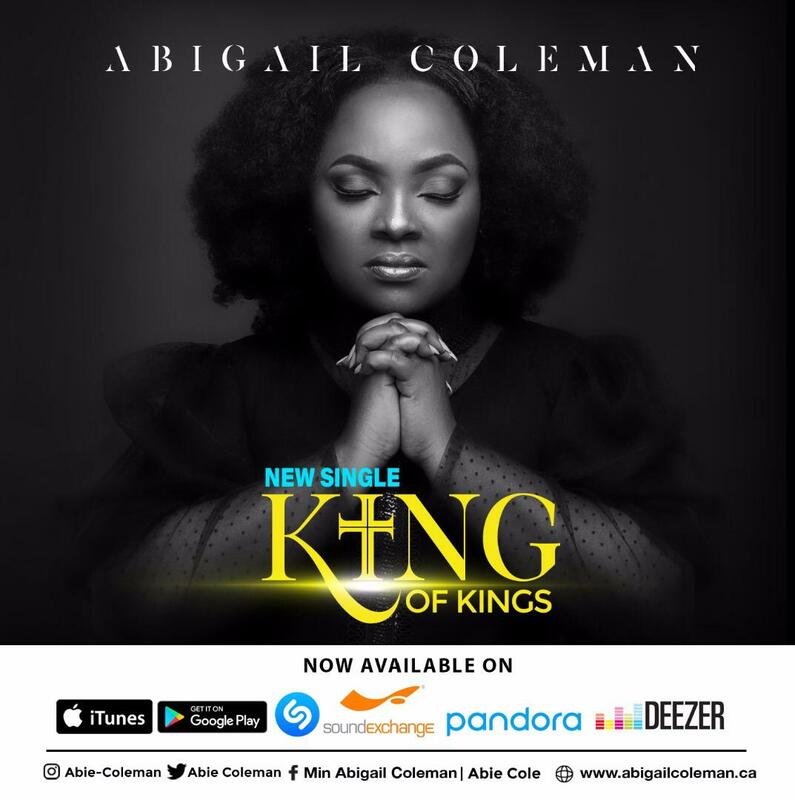 As a matter of fact, the gospel acts has been placed in some enviable categories with equally strong force from the secular scene, and this is a great recognition to gospel music, an improvement of what took place last year. 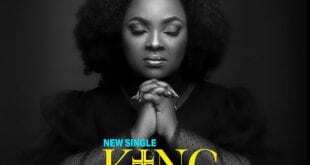 For instance, Group of the year, Woman of the year and Album of the year categories had a representation from the gospel music, which to me wouldn’t be an easy fight for glory but we believe in what these people have done.